Well, Only a few days away and the BIG event to be held at North America’s biggest Triumph Motorcycle dealer will soon be upon us. We shall be having a small Booth there,, showing parts and Apparel from our shop and be great to see you in Person. Maybe have some headlights, Seats and other cool parts for your british iron. 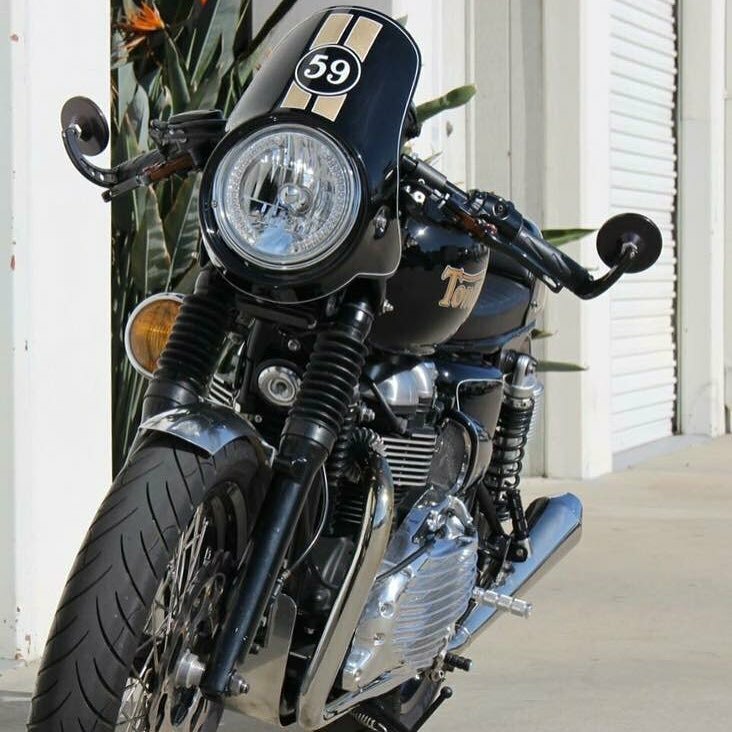 So we sure hope that you will ride over to this Open house and come enjoy this fun Saturday with more Triumphs than you will know what to do with. 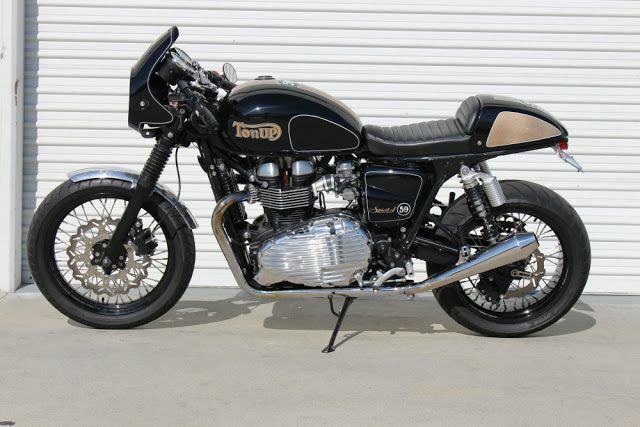 This is a big and fun event, so jump on your Trusty Trumpy and head over to Southern California Motorcycles in Brea on Saturday the 2nd April for some great bargains, heck, you might even fancy buying a New machine as they can hook you up right there and then if so needed. I have bought Three Motorcycles from them there and have always given me a super deal and an easy Transaction too. Bring you and the Family as there will be all sorts of stuff going on and know that you will enjoy yourself. 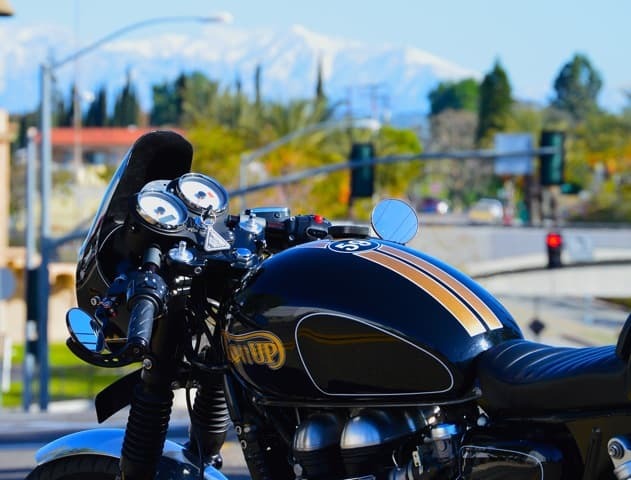 Southern California Motorcycles invites riders and enthusiasts of all ages, as well as their family and friends, to join us for our annual Spring Open House. The event will take place on Saturday, April 2nd from 10am to 5pm at our dealership located at 515 W. Lambert Rd. in Brea, CA. Attendees can enjoy free food and drinks, live music, and the chance to win prizes from free raffles and a Best Bike contest. 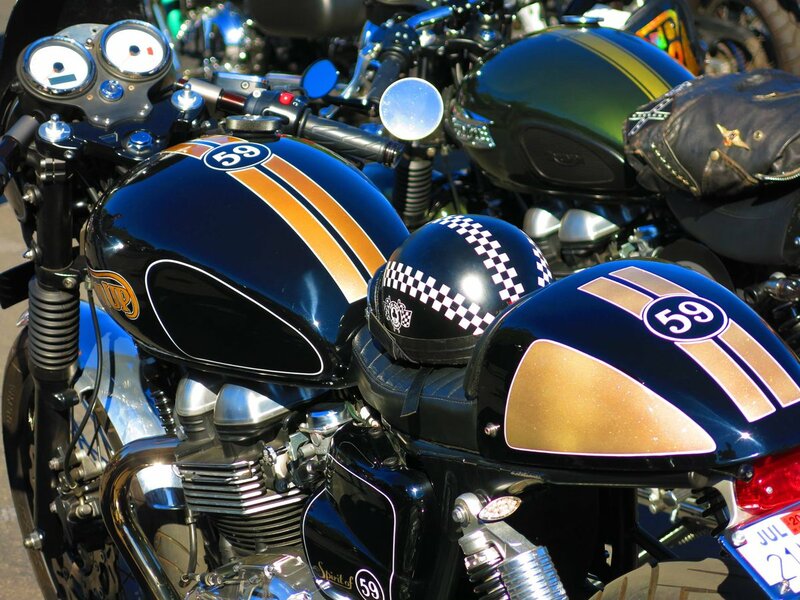 Vendors will be displaying the latest and greatest in motorcycles and more. We will have a bikini bike wash, photo booth, and tons of great deals throughout our showrooms. Our Service department is now taking appointments for an exclusive offer for onsite suspension setup. For only $40, riders can have their suspension set up (an $80 savings) in about twenty minutes. We will have over 20 motorcycles ready for demo rides from all our brands; sign-ups are on a first-come first-serve basis. We shall be there with a few of our own Motorcycles too, so make sure you can come by and say hello, maybe even buy some products from us too? Hope to see you pop by and have a chin wag on Saturday as the weather will be perfect for it. We shall be there early and stay until the end, so please come out and say hello, we support all businesses that are local and love to see some of you there. Ride safe. This entry was posted in Blog and tagged 59 club, Annual show, Apparel, bonneville, british bikes, cafe racer, Motorcycle shows, Open house, parts, rockers, royal enfield, scrambler, southern California Motorcycles, Speed triple, Speed twin, T110, T120, thruxton, ton up, triumph, triumph America, trumpy.